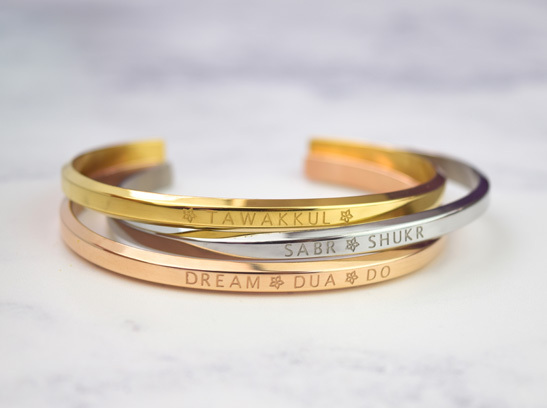 A collection of beautiful and unique bangles inspired by life, faith and positive action! Save £31 off the full set price! 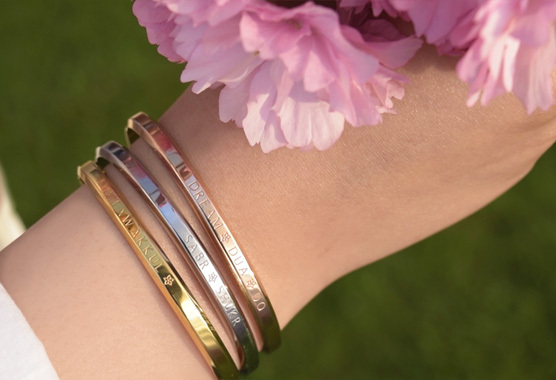 These bangles are worth £78 as a set but with our special offer you can purchase all 3 for just £47! 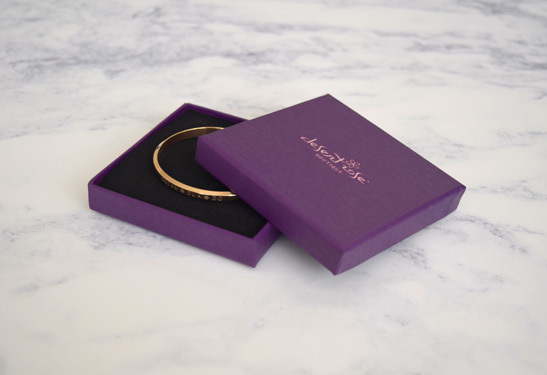 Each bangle comes in its own custom designed gift box so you can give each separately as a gift or keep them all for yourself - the choice is yours! 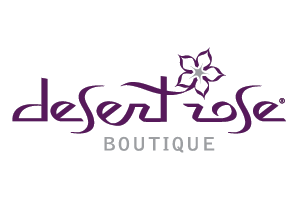 Perfect for weddings, graduations or any special occasion. 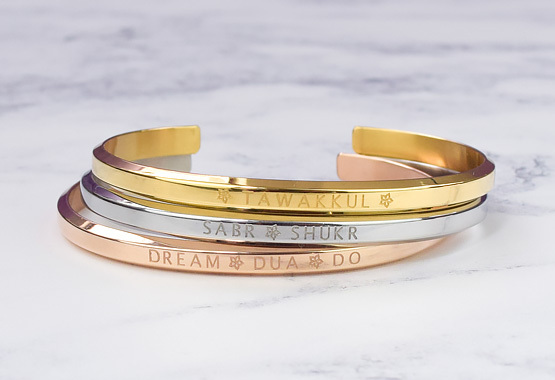 REFLECT bangles are exclusive to our brand, so if you're looking for a unique gift that you won't find anywhere else then you've come to the right place! Don't miss out on this amazing offer and purchase your set today!